The flashlight market in the US reached $1.46 billion and will maintain a healthy growth rate according to the Market Research Report. 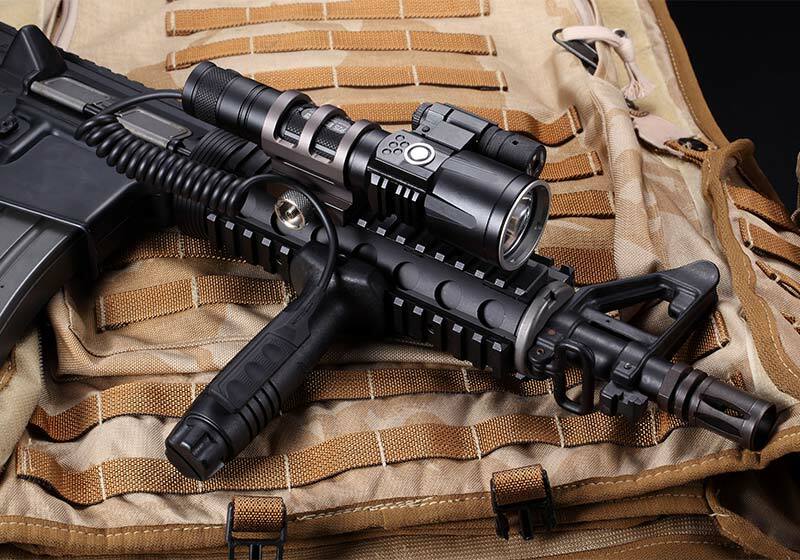 Over 90% of flashlights sold in 2015 are LED flashlights. 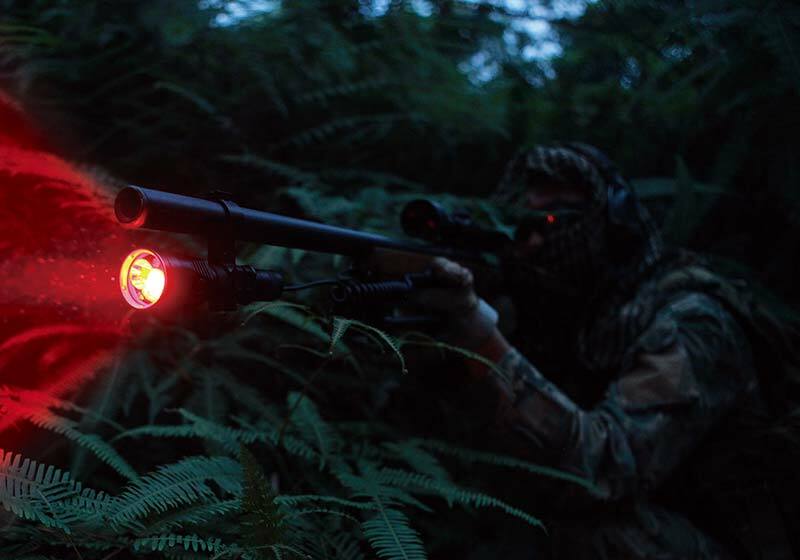 NITECORE is a leading manufacturer of professional LED flashlights, chargers and batteries designed for a wide scope of applications including camping, hunting, military, law enforcement and industrial utilities. 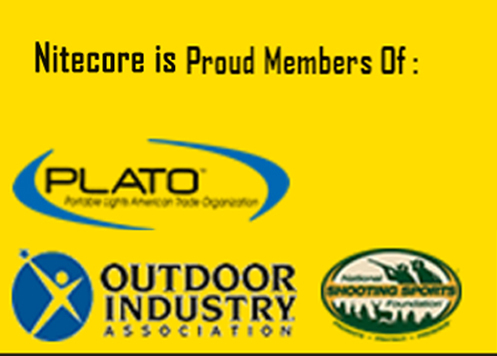 NITECORE is a proud member of Plato and the Outdoor Industry Association. We do not accept dealer application from vapor stores. Please email manufacturer info@nitecore.com for US distributor contact. 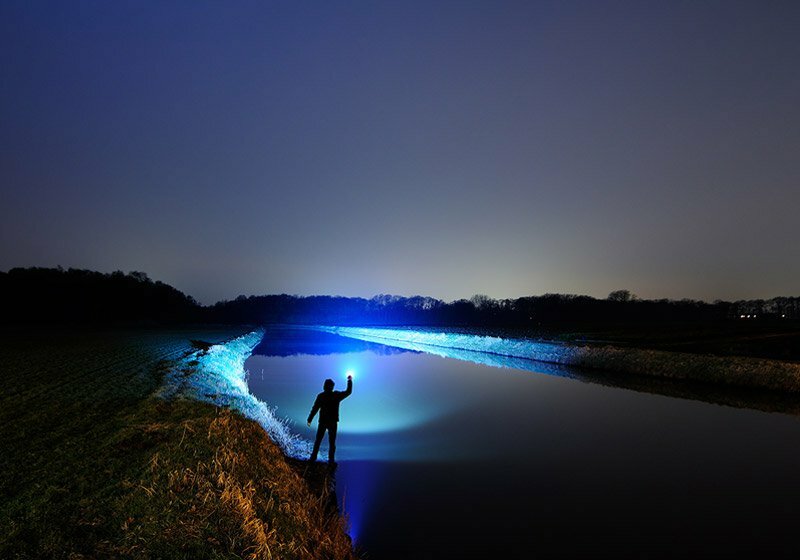 NITECORE leads the way in LED flashlight technology and design. The MH27 was recently the recipient of the 2016 Red Dot Design award, an internationally recognized symbol of quality product design and excellence. 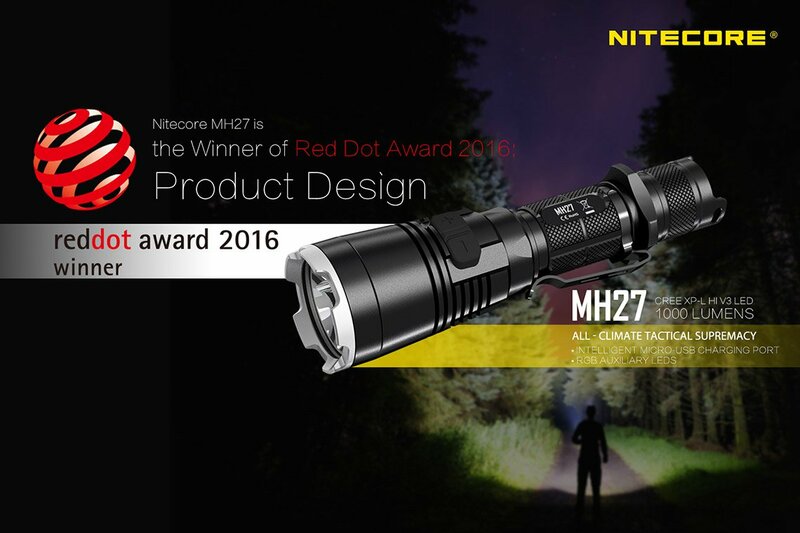 The same attention to detail and innovative design in the MH27 is carried throughout the entire NITECORE product line. 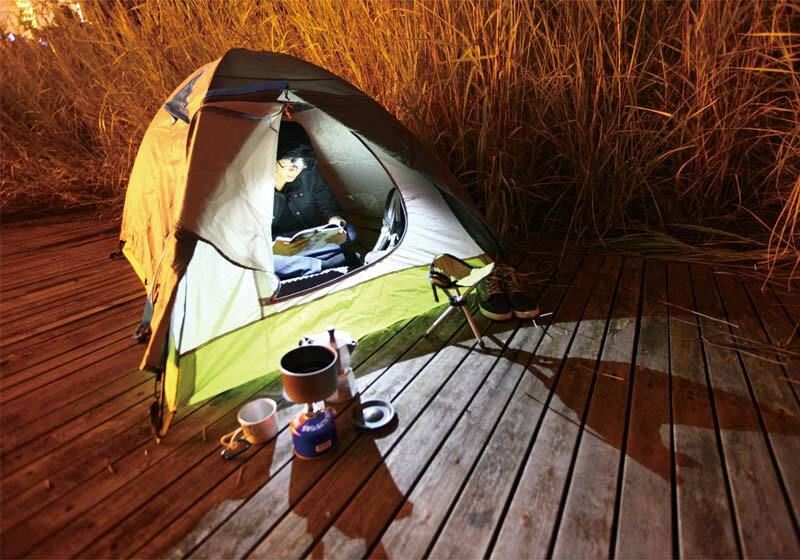 NITECORE LED flashlights are built to outperform the competition. 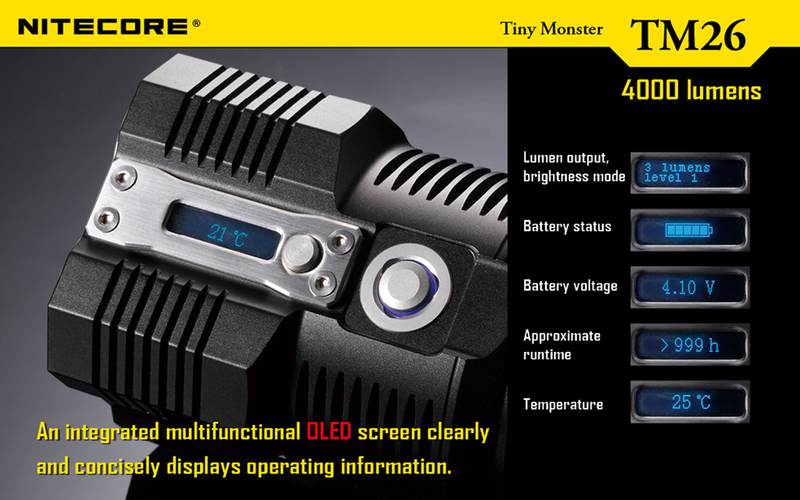 From the flagship Tiny Monster TM26, a 4000 lumen technological breakthrough, to the favorite P12, a tactical light with an intuitive user interface, NITECORE lights are the brightest, hardest working flashlights available. 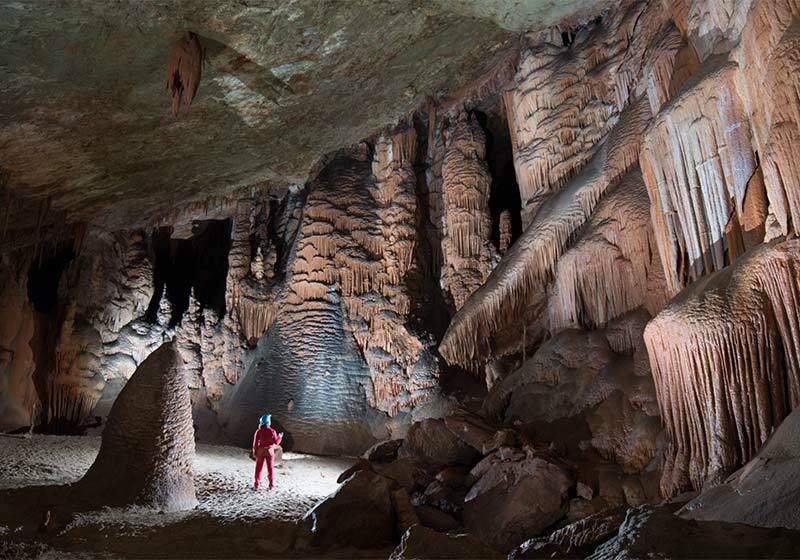 From special modes to variable brightness, multi-colored LEDs, UV/IR LEDs and beyond, NITECORE flashlights take functionality to the next level. Each light has a conveniently located user interface and easy operation to make cycling through functions a breeze. 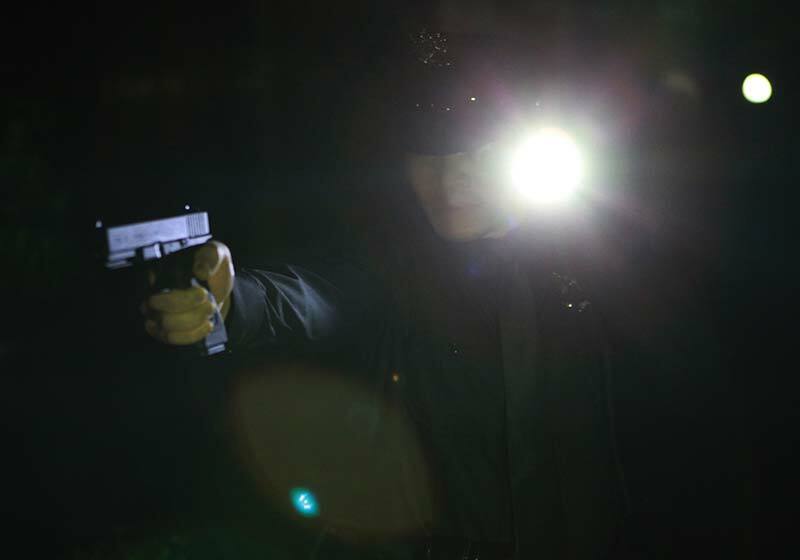 NITECORE also has many lights with Strobe Ready and reachargeable features making it a popular choice for industrial applications and law enforcement personnel. 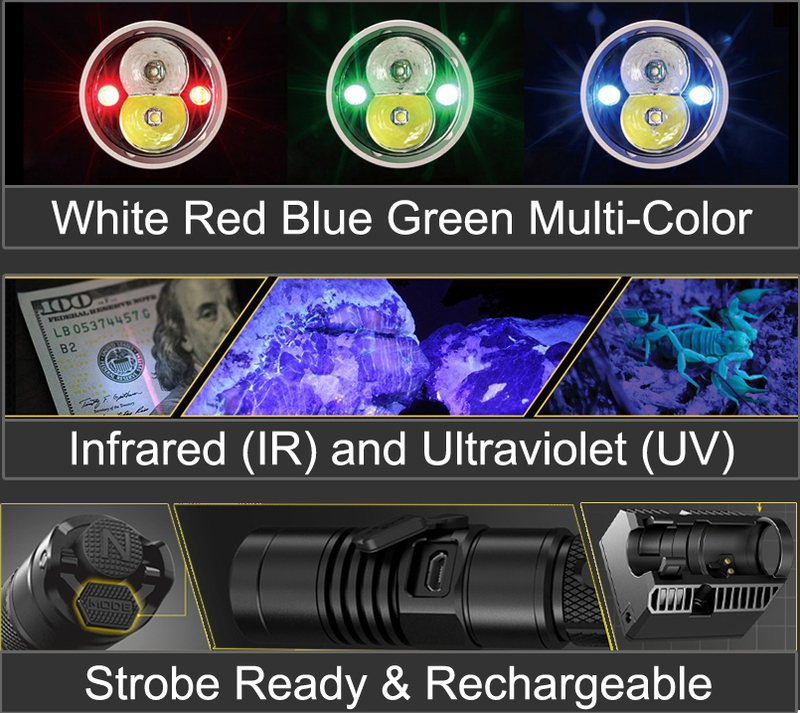 NITECORE products are actively marketed worldwide and competitively priced. Dealer margins are generous and protected thanks to a diligently enforced MAP policy. Dealers are also supported with a complete sales kit and US warranty service center. 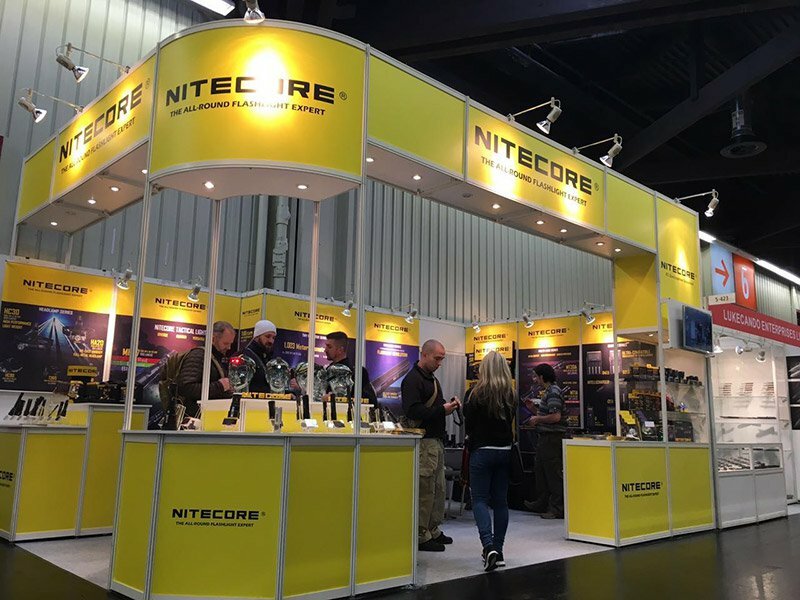 You can benefit from our NITECORE dealer program whether you are looking to launch a new business or expand your existing product portfolio. Submit a dealer inquiry today!